Everyone knows that Shimano hydraulic disc brakes are some of the easiest to bleed. However, they still require a couple special tools. The Shimano Disc Brake Bleed Funnel fits on the lever's bleed port and collects mineral oil as it is forced through the brake line from the caliper. 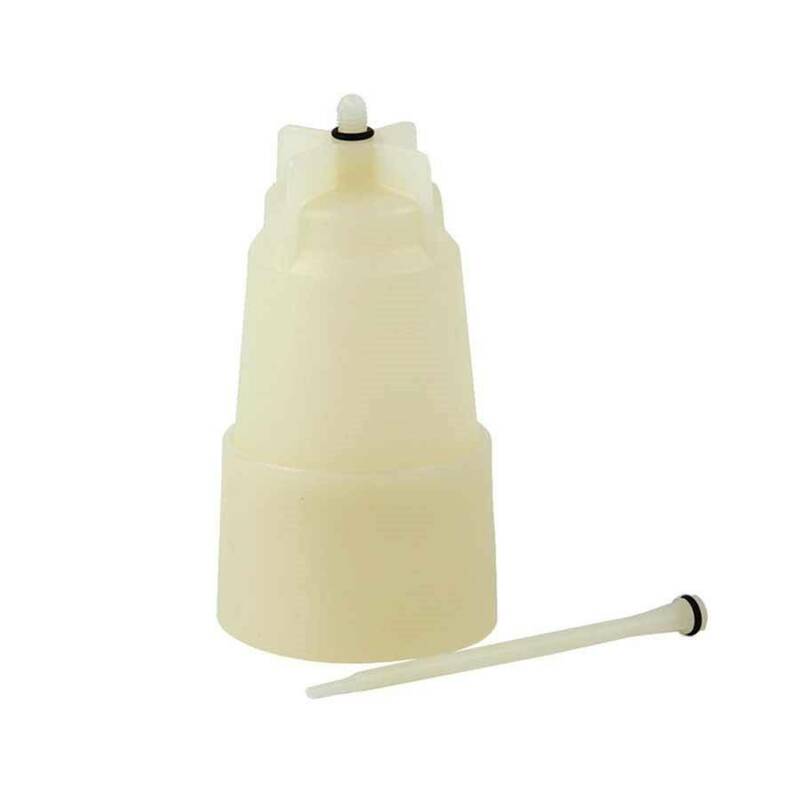 Included with the kit is an oil funnel, oil stopper, cap for the funnel, and bleed instructions.